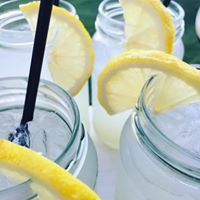 The Olive Estate uses Crafted Events WA for all the beverage needs. 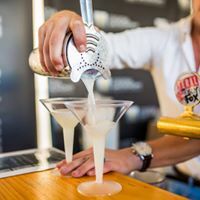 Experts in serving astonishing atmospheric cocktails and a great wine list selection, spirits and beers, Crafted Events WA are award-winning event specialists with a proven track record of delivering exceptional service and value. 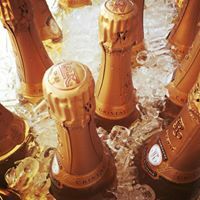 Distinct from other event caterers, Crafted Events WA specialises in custom designed cocktails and tailor-made beverage creation, meaning your event is a truly one–off and unique experience. Daniel Sterpini, and his professional staff can deliver in any of the Estate’s private and corporate setting areas. Whatever your theme, whatever your occasion or budget, they will work with you to create a truly memorable event. For more information you can contact Daniel Sterpini at daniel@cocktailgastronomy.com.au.